Daybreak Camp | Encouraging a personal relationship with Jesus Christ! Daybreak is a Christian camp located in the beautiful, coastal redwoods of Felton, CA, just 6 miles from Santa Cruz and the Pacific Ocean. Our focus is to create opportunities to build foundations for spiritual refreshment, encouragement and memorable experiences. Bonds are formed and lessons learned as guests are encouraged to deepen their relationships as they grow closer to Jesus Christ and God through their camping adventure. We are hiring a Food Service Manager / Head Cook. Email rich@daybreakcamp.org to apply or for more information! Our four summer camps are designed for campers, volunteers and families alike. While each camp is unique, all offer opportunities to experience transformed lives, nature and adventure, lifelong friendships, community building, and connecting youth with adult mentors. 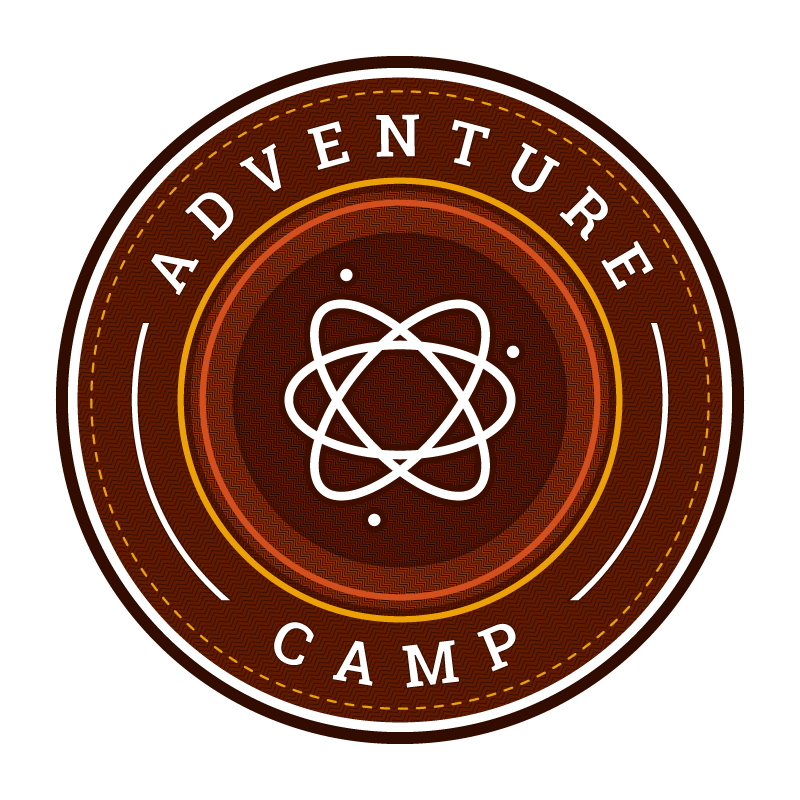 Campers who have completed grades 2 through 5 experience opportunities to build relationships with each other, adults and God. 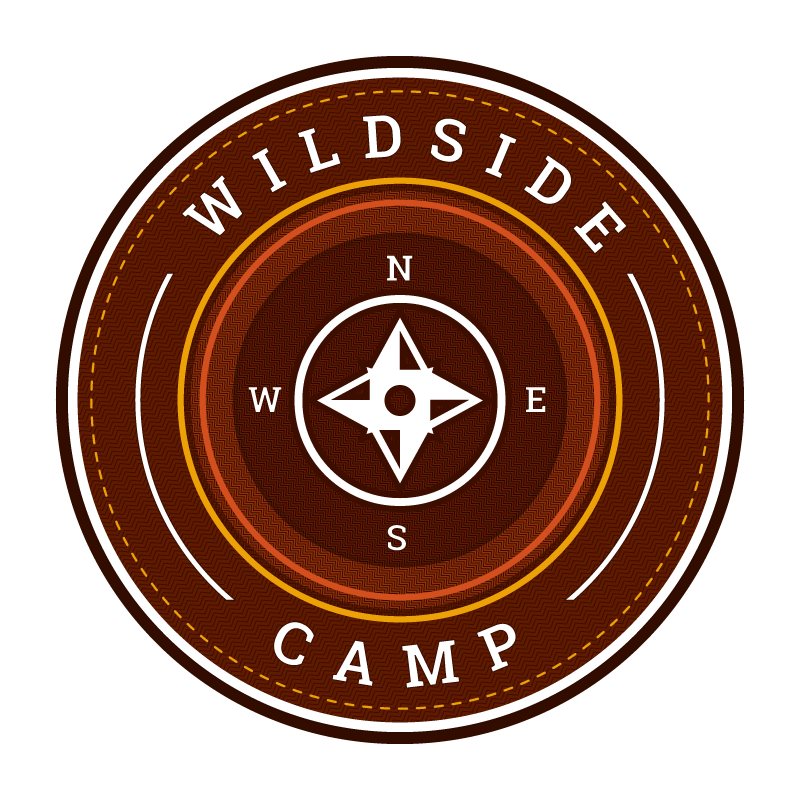 For students who have completed grades 6 through 8, WildSide provides opportunities to discover who God is and what He does in their lives. 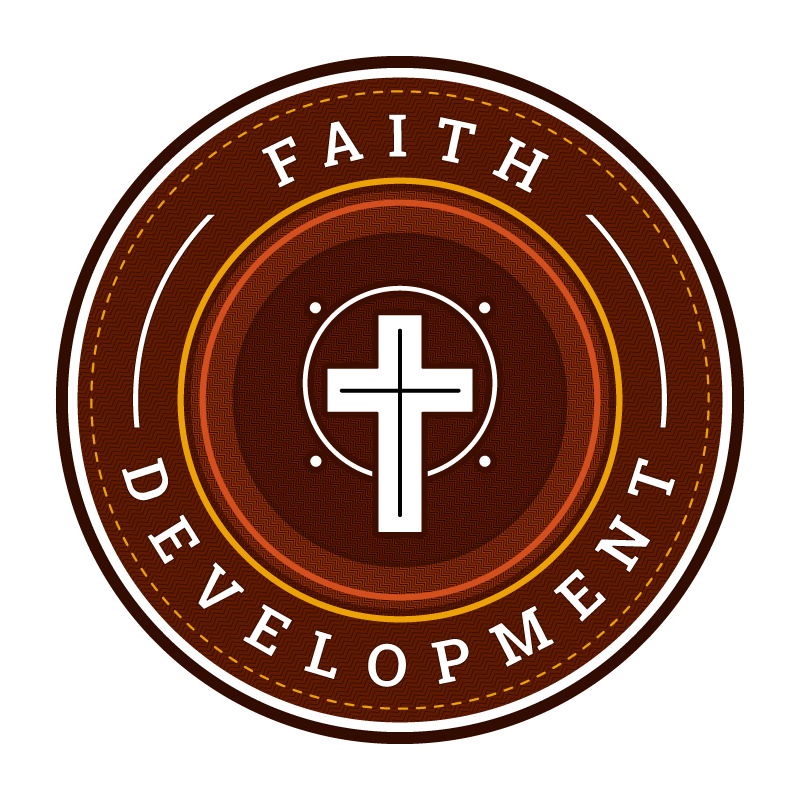 FDC is an opportunity for our high school campers to come in touch with the power of God through Jesus Christ. 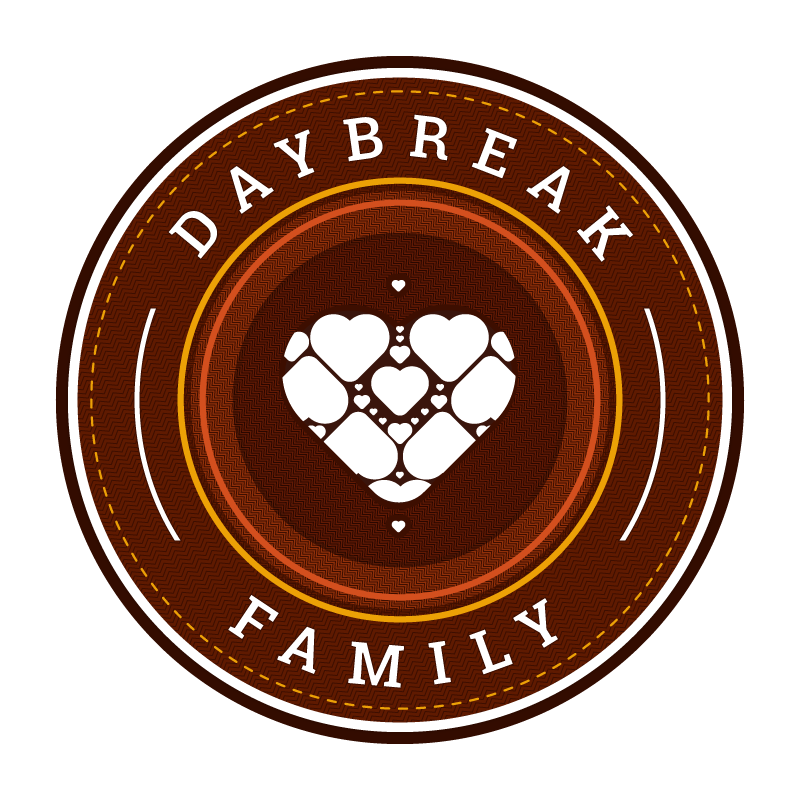 Relaxation, great food, making new friends, catching up with old friends and strengthening the faith of the Daybreak Family. Get in touch with us with any questions you may have! We love to hear from old and new friends.